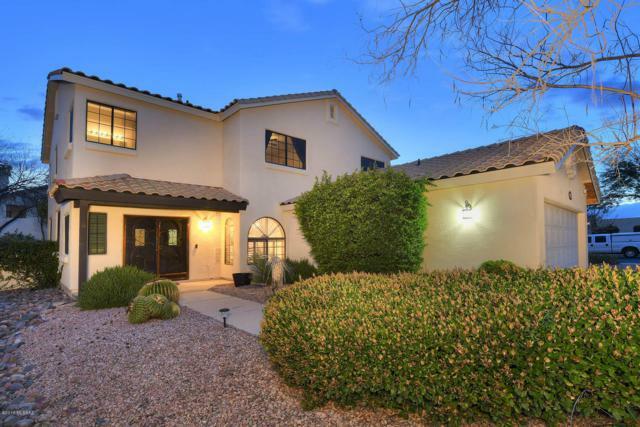 Rancho Vistoso Nghborhd 7 Unit 1 Real Estate & Homes for Sale in Oro Valley, AZ. See All Listings Now! Listing information Copyright 2019 MLS of Southern Arizona. All Rights Reserved. Data last updated: 2019-04-18T14:06:48.593.